Do you need some help and support to develop your audits to be a more efficient part of your hospital Quality Assurance System? The Medical Audits Audit and Quality Assurance platform is used in many hospitals and healthcare settings for its great functionality and features that allow for the most streamlined, efficient and effective auditing processes and to aid communication for closing the audit loop. Medical Audits can enable your audits to be portable and working on our audit platform giving you superior reporting functionality and dashboards and other features to help improve compliance. You give us your audits and we will work with you to design them for use on our Audit & Quality Assurance platform for you. We will work with you and give you the benefit of our years of clinical experience and audit design expertise so you get the most of the data you are collecting. Your audit data will then merge seamlessly into our quality audit systems providing you with all the features of our healthcare auditing and quality assurance system as standard. Medical Audits team of Healthcare professionals can also design your audits for you. We can meet with you, discuss your requirements, and then work with you to design the audits that will collect the data you require in the most streamlined and efficient way. Your audit data will then merge seamlessly into the Medical Audits system providing you with all the features for compliance monitoring and quality assurance that come as standard with our clinical audit systems and compliance monitoring tools. 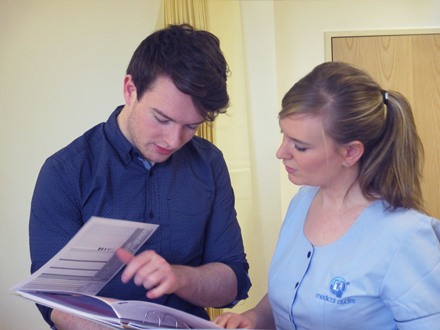 We have a range of patient satisfaction surveys and patient led assessments of clinical practice available, or you can give us your own survey and we will programme our Audit and Quality Assurance System so you can use it for your own patient surveys. We provide the technical and clinical expertise to give you audit tools, surveys and forms to meet all your clinical audit needs and reporting requirements. These audit tools, come with all the features of our Audit and Quality System so you can be prepared and can evidence compliance for Care Quality Commission (CQC), Health Improvement Scotland (HIS) and Health Information and Quality Authority (HIQA) standards. Clinical and Healthcare Audit involves comparing current practice to evidence based best practice in the form of standards, identifying areas for quality improvement and implementing changes to practice to meet the standards (HPS, 2014). 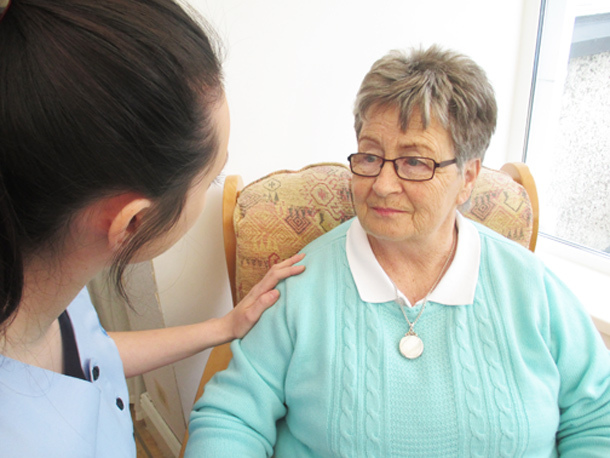 We cover all areas of healthcare from Hospitals, Nursing Homes, long-term care, Community, General Practice, Mental Health and Disability Services and Dentistry. 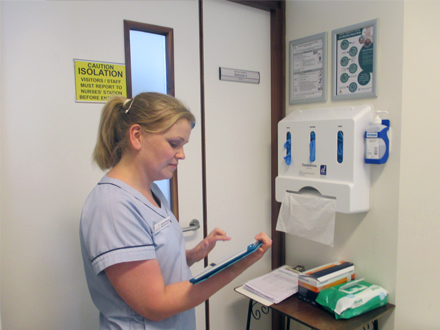 Our audit tools are comprehensive tools developed to support clinicians in meeting best practice standards. 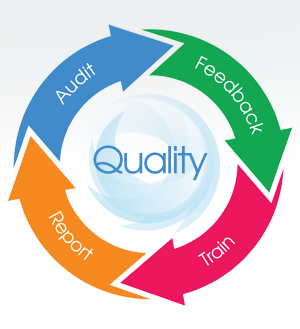 We have a wide range of audits to support your quality assurance programme. These audits have been developed by Clinical experts with years of healthcare expertise and have been designed by audit design and software experts to ensure they are simple and easy to use while also providing a depth of analysis that is second to none. If there are other areas of practice you wish to audit or non clinical surveys you wish to conduct, we are there to support and guide you and will develop bespoke tools and audits to meet your specific needs. As With All Medical Audits' Systems, The Data Is Available In Real Time On The Audit Devices AND On Up To The Minute Digital Dashboards, Providing Staff With Feedback As Soon As The Audit Is Completed.